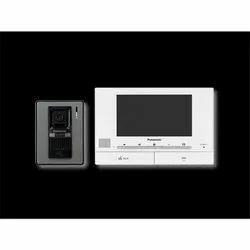 Efficient name in the industry involved in offering the optimum quality of Digital Intercom System. 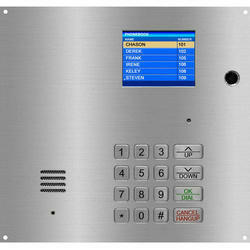 In order to keep pace with never ending demands of clients, our company offers Intercom System. Our clients can avail from us a wide range of EPABX System. These systems are also called as business phones. Our high quality phone systems are used in small and large both business purposes. Our basically designed small telephone exchange meets the office or any business requirements. Leveraging over the skills of our qualified team of professionals, we are instrumental in offering wide range of Intercom System. Matrix Power Line Carrier Communication (PLCC) EPAX integrates with the existing power line infrastructure and uses the same network for communication across various sites. Matrix PLCC EPAX is the advanced technology switch supporting all types of networks present in the modern power grids. A two-way radio for wireless communication in hazardous areas. Possible distance range up to 5 km.